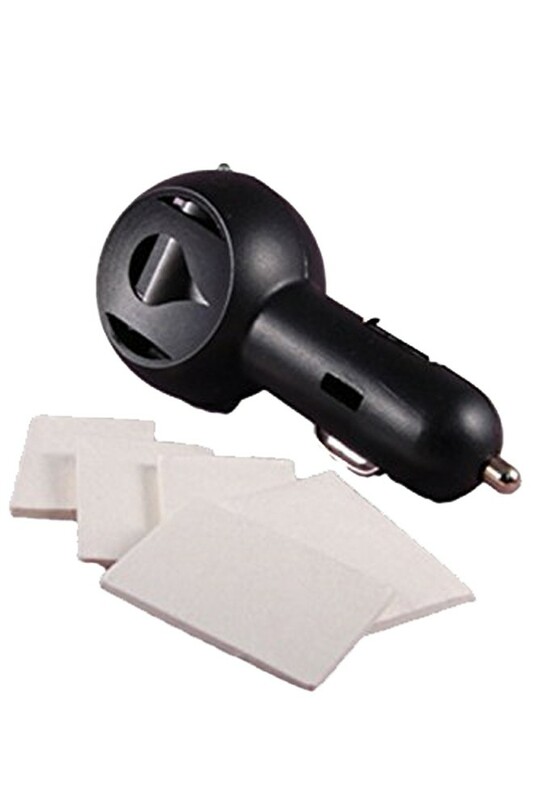 Car Scenter Electric Diffuser helps you enjoy natural aromas while driving and to deodorize and refresh your car. 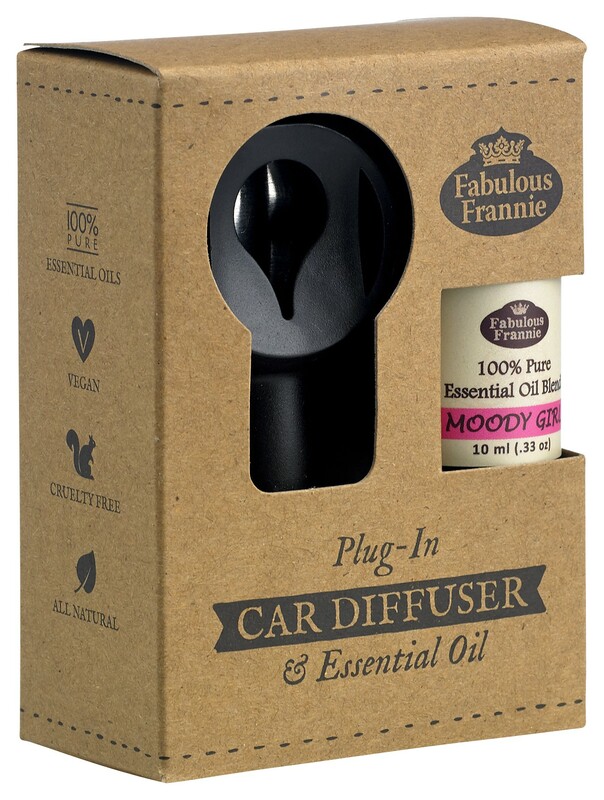 Use a few drops of the included Moody Girl pure essential oil blend to fill your car to help balance mood and provide soothing comfort during that time of the month. Comes with 3 refill pads. Directions: Add 3-5 drops of pure essential oil to the cotton pad. Insert pad into the diffuser’s slot. Place the diffuser into the cigarette lighter outlet. 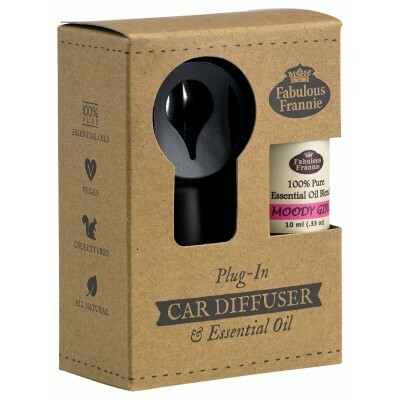 The small light on the top of the diffuser will let you know when it is plugged in correctly.